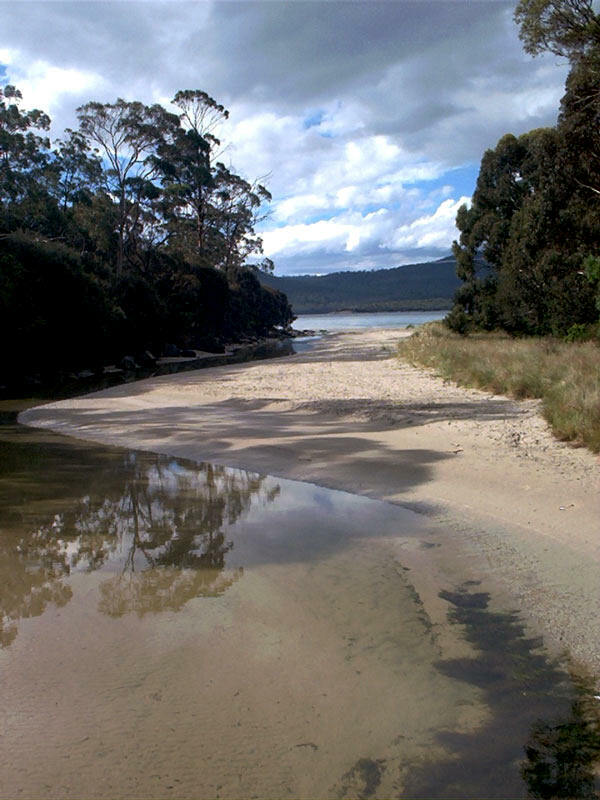 The pristine waters of Cripps Creek at White Beach near Nubeena. 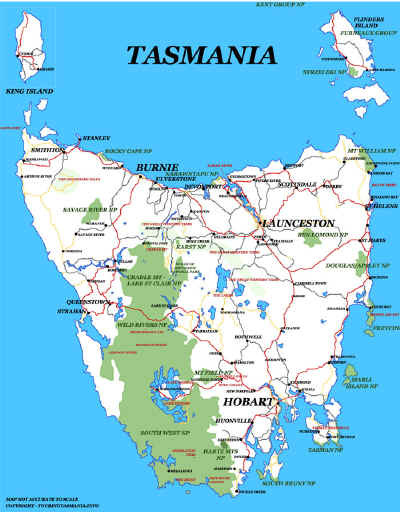 Another popular holiday destination - along with most of the peninsula. 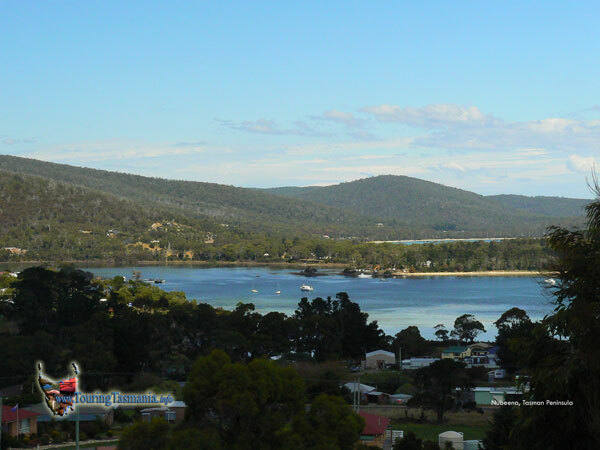 Nearby Nubeena is the largest town on the peninsula and is well serviced with accommodation, restaurants and cafes.